Louise joined SVA Consulting in 2017 as a Principal, following a career of over 20 years spanning the commercial, public and non-profit sectors. At SVA, Louise works with a range of clients to tackle systemic issues, for example youth transition from school to employment and indigenous financial hardship. Prior to joining SVA, Louise worked across many sectors: child-centred international development, government regulation and taxation, software, investment banking and audit/assurance. She began her career in Investment Banking, then after moving to the UK, worked in the public and non-profit sectors for over 12 years. In those roles, Louise focused on improving the performance of public services, particularly at the junction where public sector meets private sector. She also led an international team at a large international NGO, reporting to the Board about the management of operational risk. 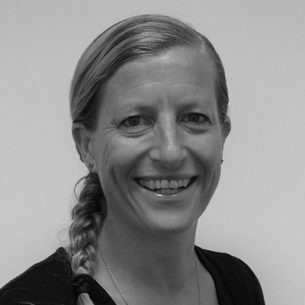 Louise holds a BA in Languages (Sydney University), Master of Commerce/Economics (University of NSW) and Master of International Development (Deakin University).